Super-easy to drive, comfortable, comes with LED lights in front and back, disk brakes and small boot. WE WISH YOU ALL A HAPPY AND SUCCESFULL 2019. Best B2B Electrical Scooter in Europe. Personal mobility interconnected, this range includes our electric bicycles and e-scooters, among other vehicles that Torrot will design, manufacture and market. The future of personal mobility is linked to the connection between vehicles. Therefore Torrot connects your vehicle with the user and the city, getting an efficient, safe and sustainable Smart city and positioned as personal mobility interconnected provider of next-generation electric vehicles. This electric scooter is very easy and comfortable to control because of its large wheels and its light weight. With the removable batteries you can recharge anywhere you want. The citysurfer is a foldable small bike with the motor in the back rear. The battery in the aluminium frame is removable so you can charge it anywhere you want. It's the perfect way to 'surf' through the city. These electric cross bikes are for the youngest motorcyclists among us. There are both trial and enduro models available. kids series 10 is equipped with 10 inch tires. kids series 12 is equipped with 12 inch tires. 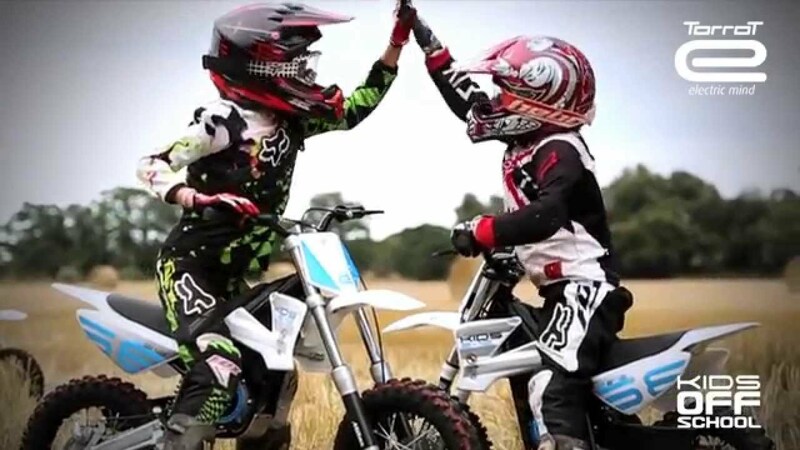 These electric cross bikes are for the youngest motorcyclists among us. This enduro cross bike with 12 inch tires is named after the famous Italian motorcyclist Marco Simoncelli. Do you have any questions or requests concerning your TORROT product? Are you a dealer and would you like to include TORROT products in your portfolio? Or would you like to contact us for another reason? Please send us a short message using the form below. We will take care of your request as soon as possible and contact you. We will take care of your request as soon as possible and contact you. Torrot Belgium attaches much importance to its users' privacy. Although most of the information on this website is available without having to divulge personal data, it may be that the user is asked to provide personal information. In such a case, the particulars are treated in accordance with the provisions of the Law of 8 December on the protection of privacy in relation to the processing of personal data. In accordance with the provisions of this law, you have the right to peruse, change or remove any data in your name according to the stipulations provided by the law. You can always object to having your data used for direct marketing purposes, free of charge whenever you address such a request. In order to exercise this right, you should address Torrot Belgium at the following email address: info@torrotbelgium.be . Merely by completing a form or placing an order containing personal data on this website the customer authorises Torrot Belgium to processing his or her personal data and using these for internal company management purposes. "Internal company management purposes" are understood to mean customer administrative services, order management, deliveries, invoicing, services, monitoring solvency, marketing and personalised advertising. If your personal data (e.g. email) are used for direct marketing, you have the right to object to any such continued use of your particulars at any given time, free of charge and without having to give any reason whatsoever. Torrot Belgium shall do its utmost to guarantee the safety and confidential nature of your data and, in particular, to act against any change to, destruction, spread of or unauthorised access to the particulars. For more detailed information, the customer is requested to consult the public register kept by the Privacy Commission. Any dispute relating to the Torrot Belgium website falls under the application of Belgian legislation. If there is any dispute, the Courts of the Judicial District where the registered office of Torrot Belgium is located shall have exclusive jurisdiction.